Tested in HP Deskjet 6540 Color Inkjet Printer. Approximate average based on ISO/IEC 24711 or HP testing methodology and continuous printing. Actual yield varies considerably based on content of printed pages and other factors. For details see http://www.hp.com/go/learnaboutsupplies. Print professional, laser-quality black text and graphics. This Original HP cartridge is designed for faster printing, superior reliability and ease of use. A higher yield makes it ideal for frequent printing. Estimated yield based on 5% coverage on 8.5 x 11-inch paper or 4 x 6-inch photos. 1 HP ink cartridge return and recycling is currently available in more than 30 countries in Asia, Europe and North America through the HP Planet Partners program. 2 Using genuine HP supplies ensures availability of all HP printing features. 3 Based on paper industry predictions for acid-free papers and Original HP inks; colorant stability data at room temperature based on similar systems tested as per ISO 11798 and ISO 18909. 1 Compared with individual HP ink cartridges. Based on estimated US street price. Actual retail pricing may vary. 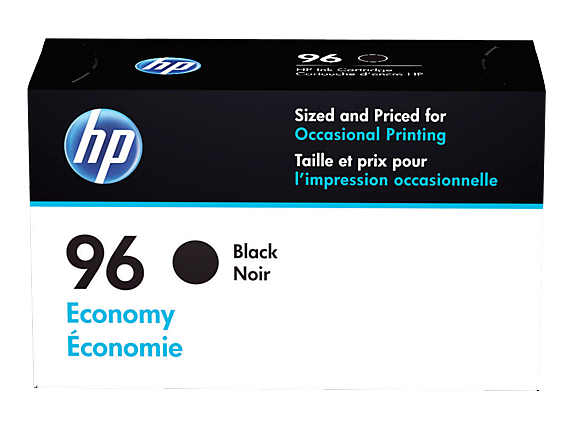 2 Based on a Buyers Laboratory Inc. 2014 study commissioned by HP for the on-average performance of cartridges refilled and remanufactured by leading refill service providers compared to Original HP ink cartridges (60XL Black, 60XL Color, 61XL Black, 61XL Color, 74XL Black, 75XL Color, 564XL Black, 564XL Cyan, 564XL Magenta, 564XL Yellow, 950XL Black, 951XL Cyan, 951 XL Magenta and 951XL Yellow) sold in North America. 3 Compared with individual HP ink cartridges. Based on estimated U.S. street price. Actual retail pricing may vary.